Call us today for all your Fire, Fireplace & Stove needs. MARBLE FIREPLACE CLEARANCE SALE now on. 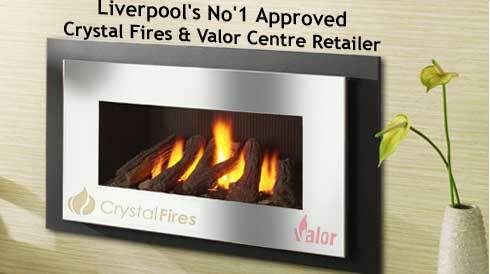 1 only fireplace bargains from £299 - when their gone, their gone. CALL INTO SHOWROOM or CLICK TO VIEW HERE. With everything under one roof with more than 25 Years experience, our purpose built showroom based in Litherland awaits you. Many live displays in store, supported by knowledgeable staff. We supply to the public and trade high quality fireplaces, stoves, gas and electric fires which would rival in quality and price many fireplace showrooms in Liverpool. We will deliver your Solid Marble or Wood Fire Surround, Multi-Fuel or Wood Stove, Electric or Gas Fire where possible or other products locally. West Derby, Waterloo, Whiston, Widnes, Wigan, Wirral, Woolton.